When you choose countries for your next vacation, you’ll want to be looking at flights, and these can often swing your decision one way or another. There are so many different airlines to fly with, and they go to a multitude of different destinations. Comparing airfares is important because they will often change considerably depending on what day or time of year it is. You want to know how much it’s going to cost to fly to a certain destination, as well as what the changes in price might be depending on season or airline. Everyone looking to book a vacation will have some kind of budget to work with, and it’s important to trey to stick with this as much as possible. So, let’s look at some of the most expensive countries in the world to fly to, so you can think about your budget carefully. It should come as no surprise to see Middle Eastern countries on this list. UAE is one of the fastest developing nations, full of lots of wealth and gentrification, and it has become an expensive nation to visit. It’s as ostentatious as it is grand, and much has been made of the over-the-top nature of many parts of the country, particularly Dubai. So, it’s not that much of a shock to discover that flights here are pretty expensive as well. Elevated airfares within the last couple of years have made this a pricey tourist destination. Qatar came to global attention a year or so ago when they won a controversial bid to host the 2022 FIFA Football World Cup Finals. 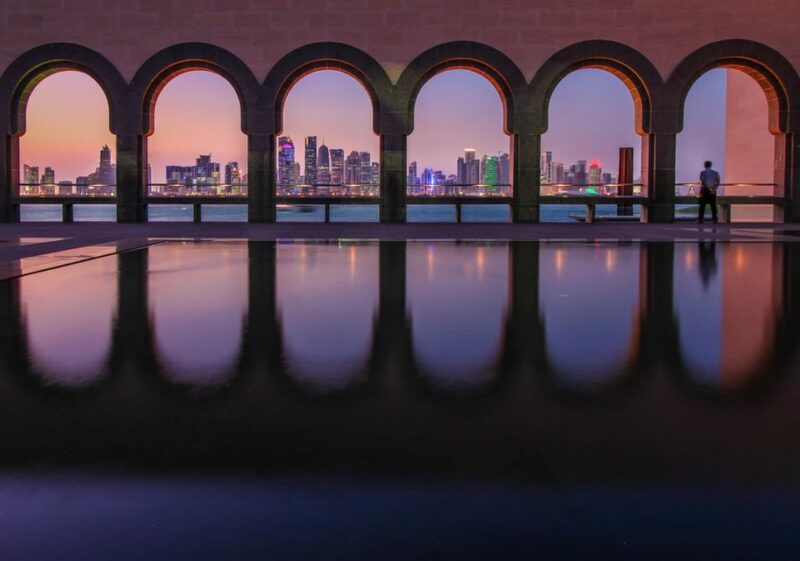 Qatar is a very traditional nation, thought the capital Doha is growing and developing quickly. The country itself is not overly expensive to visit, as long as you go at the right time of year. However, airfares are actually very pricey, and they make this one of the more expensive countries to choose for a vacay, coming in at just shy of $54 per 100km. The Netherlands is a really popular European destination, and it’s easy to see why. The land of windmills, tulips, and cycling is the perfect place for a vacation with family, friends, or on your own. Holland is the most popular province of the Netherlands, and certainly somewhere we would recommend. However, flights to the country are among the most expensive in the world, so be sure to factor that in. Luckily, once you arrive, they have a cheap and efficient public transport network to save costs. It might surprise you to know that Belgium is actually the most expensive nation in the world to fly to! You thought it was going to be somewhere in the Middle East, didn’t you? 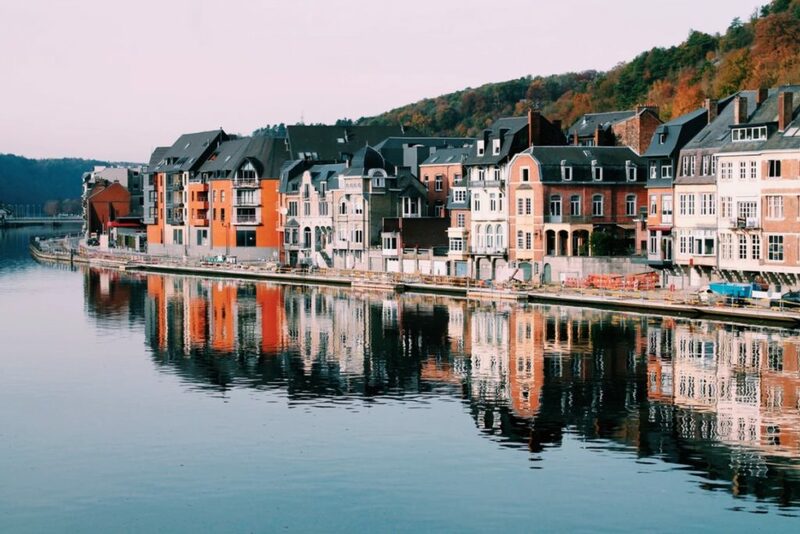 There is so much in Belgium for tourists to enjoy, from the food and drink to the architecture and geography. But, you might be concerned about the $54.63 per 100km airfares that make Belgium the world’s most expensive country to fly to. These are the most expensive nations in the world to fly to so they might have to be crossed off the list if you can’t afford them. However, there might sometimes be alternatives, such as flying to a nearby country for much cheaper, and then either catching a connecting flight or making your way there through another mode of transport.